Airborne ‘pathogenic’ or disease-causing fungi get inside the plant either by making a hole in its skin (epidermis), or by growing in through the plant’s breathing holes (stomata). 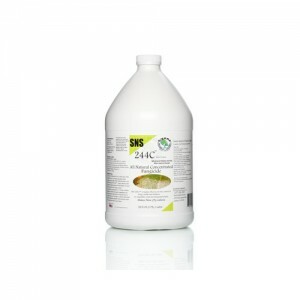 Then they either poison and kill the plant cells before absorbing food from them or simply steal nutrients from the living cells. Some fungi live in the soil and enter roots. They can either block the water-conducting cells or kill them, causing the plant to wilt. In many cases the plant is seriously damaged or may even die. Such pathogenic fungi can threaten our crops. 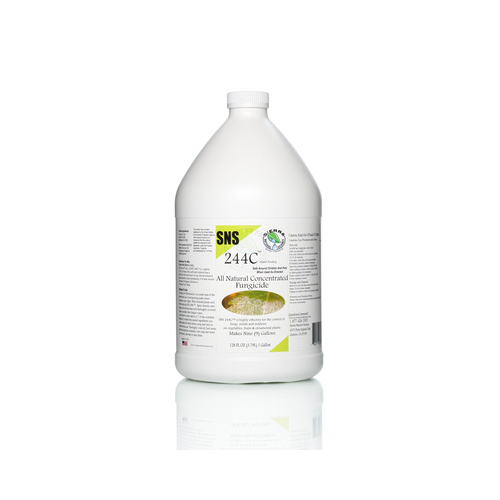 Some of the components of SNS-244™ Ready to Use Natural Fungicide are also absorbed systemically by the plant, suppressing the life cycle of the fungal spores and nurturing the plant cells to increase the plant’s ability to fight the disease.